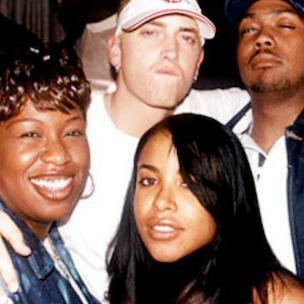 Missy Elliott Details Eminem Collaboration "Busa Rhyme" Off "Da Real World"
When Missy Elliott was working on Da Real World in the late 1990s, she felt she needed Eminem on the album. The Eminem collaboration’s placement on Da Real World, a project Missy calls her “toughest album to make. In February, Missy discussed her hiatus from music.